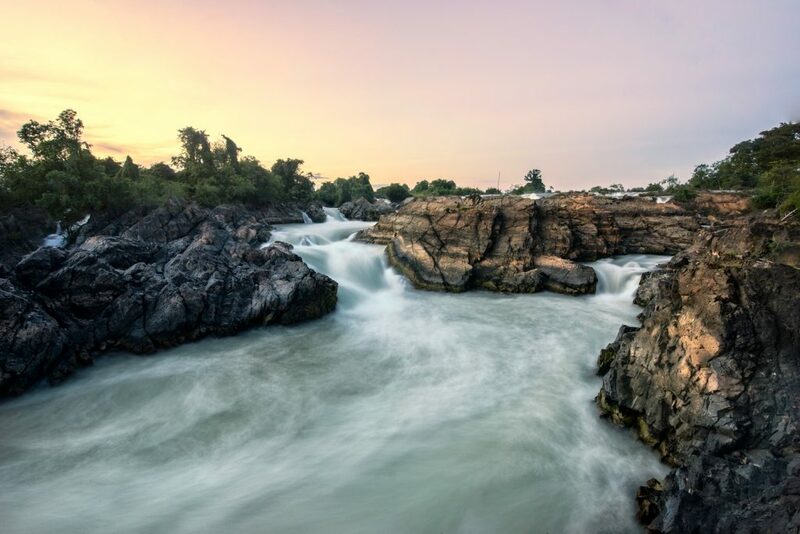 Champasack province in southern Laos is dotted with stunning, pristine waterfalls, as our photographer Johnny discovered on a recent trip. Here are some of the amazing images he captured while there. 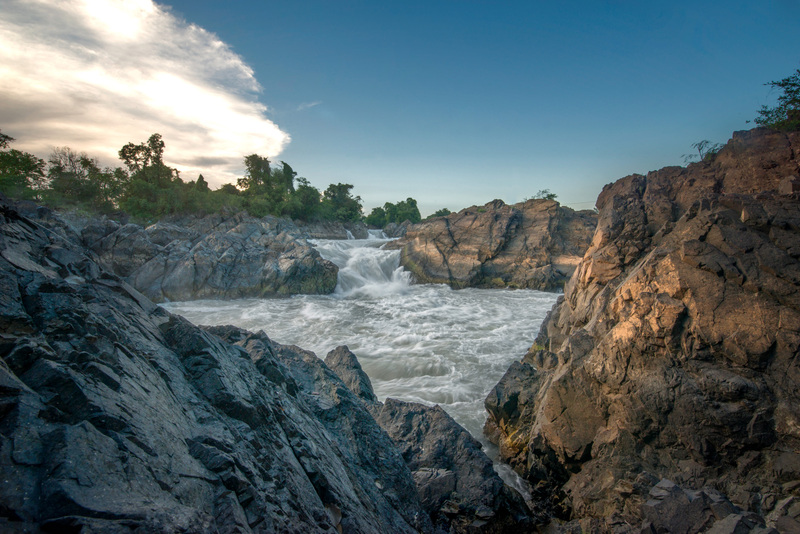 Lao Airlines flies directly to Pakse in Champasack province every day. 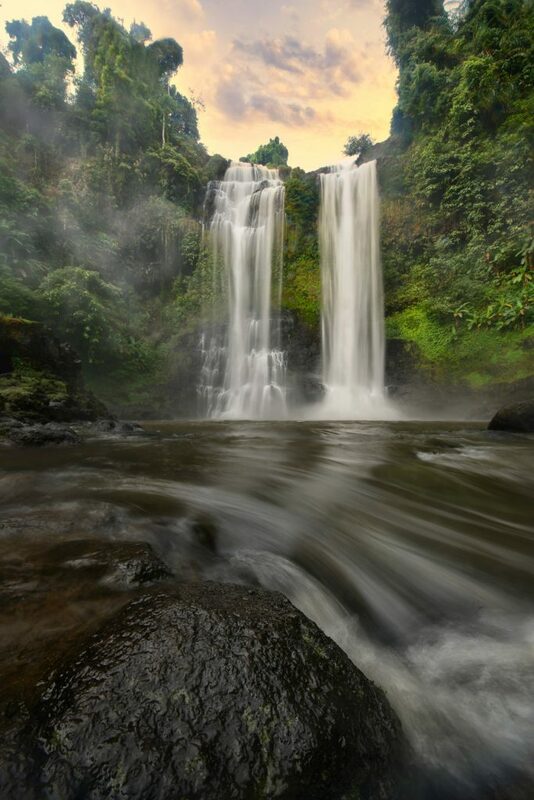 The horseshoe-shaped Pha Suam waterfall is accessible as a day trip from Pakse, or as a stopover when traveling the Bolaven Plateau. To get there, take Road 20, 35 km from Pakse. 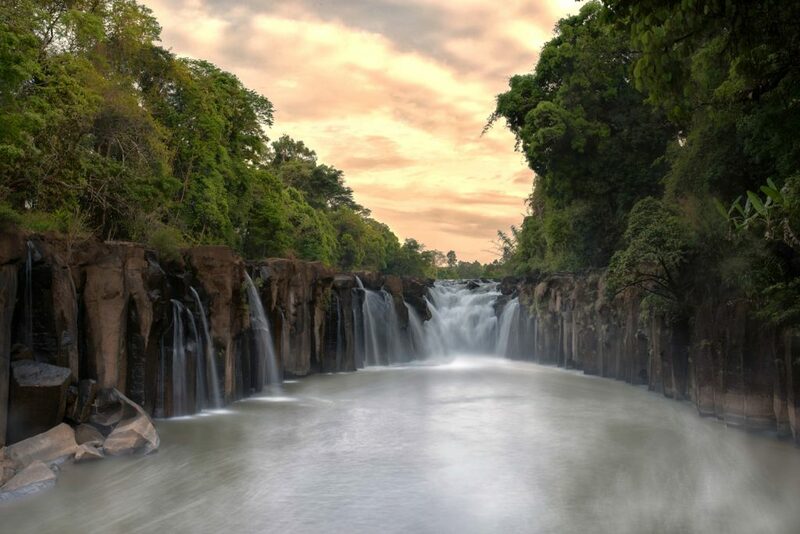 Liphi Falls are about 2.5 hours south of Pakse by car, then a ferry ride to Don Khone, with another walk or cycle ride to the west edge of the island. Tat Yeuang (Gneuang) is about 35km east of Pakse, on the way to Paksong.